Dear TeraSense web-site visitors and terahertz community members ! It’s been a while since we posted any news about our novelties and achievements, and it’s high time to inject a portion of fresh news right now! 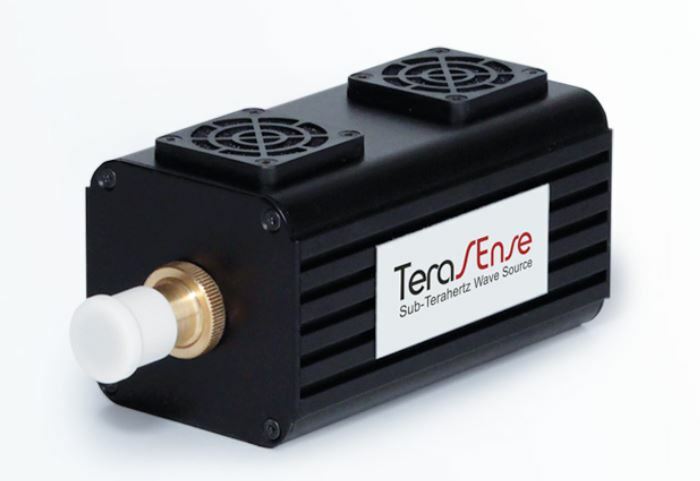 Seeking to meet the growing needs and wants of our customers Terasense has found one more opportunity to expand its line of sub-terahertz wave sources. We are happy to announce the release of the NEW model of THz wave source at 180 GHz. And many other strong points! In the past we had to ‘put off’ the inquiries from our customers for this quite unique frequency (180GHz). Well, we can proudly say now that it’s in the past! We’d like to justify long waiting time by customer and are ready and willing to offer you an extremely attractive price for that product! As you can guess the general approach for the type of output is still the same as we apply to most of our other THz sources (IMPATT diodes). In particular we offer either conical horn for high gain or respective WR_ flange output for coupling with other devices. and for some of them offer a few variations of power output!